Save up to 15% on select baby food pouches! Products are on sale for 10% off (10% comes off at checkout) plus you can save an additional 5% when you choose the Subscribe and Save option! 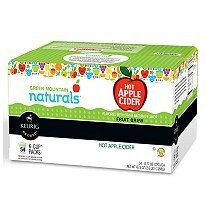 Spend only $0.68 / per K-Cup of Green Mountain Naturals Apple Cider with Free Super Saver Shipping! These are a Warehouse Special and could sell out at any time. 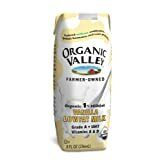 Spend only $0.86/carton for single serving Organic Valley 1% Vanilla milk which is eligible for Free Super Saver Shipping! These are a Warehouse Special. 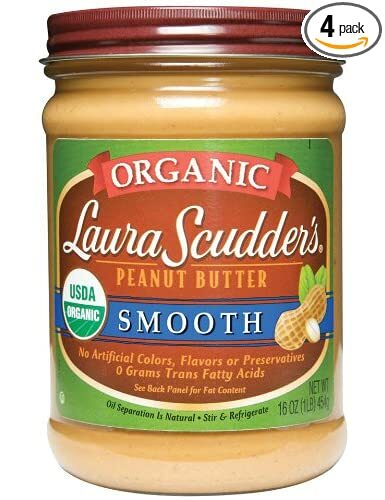 Score Laura Scudder’s Organic Peanut Butter for only $3.22 per 16oz jar. The peanut butter is also eligible for Free Super Saver Shipping. This is also a Warehouse Special and can sell out quick! 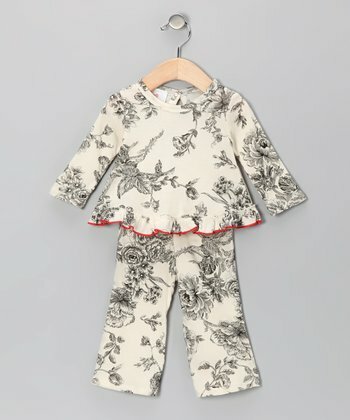 Over at Zulily, save up to 60% off Barn Organics clothing for girls. Offer expires tomorrow 2/6. Save up to 70% on HOTmilk nursing bras until Feb 7th. Save up to 55% on Susan Brown’s Baby where you can order their non-toxic baby skin products and wipes. Every product is Free of harmful artificial ingredients, fragrances and phthalates. If you plan on ordering more than one item, note that shipping is free on orders after you place your initial order for that day. Sign up with EcoBonus to print off three Annie’s coupons! There are coupons for Annie’s mac n’ cheese (my fav! ), snacks and salad dressings. It’s a new month so be sure to print off the reset Whole Foods store coupons. These can be combined with manufacturer’s coupons! Create an account with Stonyfield to print off coupons on organic dairy. These coupons refresh every month. 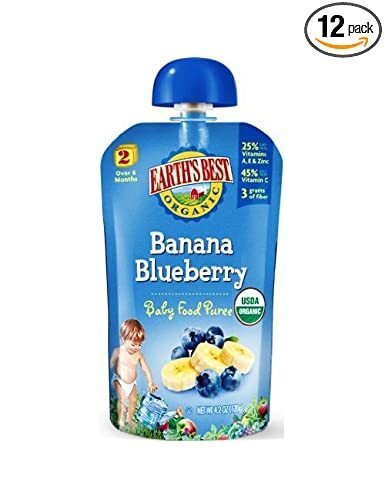 Over at Coupons.com, print off $1/off 2 Happy Baby Organic baby food, $0.50/2 Yoplait Greek yogurt, $0.75/1 Cascadian Farm product,$1/1 any Silk Iced Latte half gallon plus more!